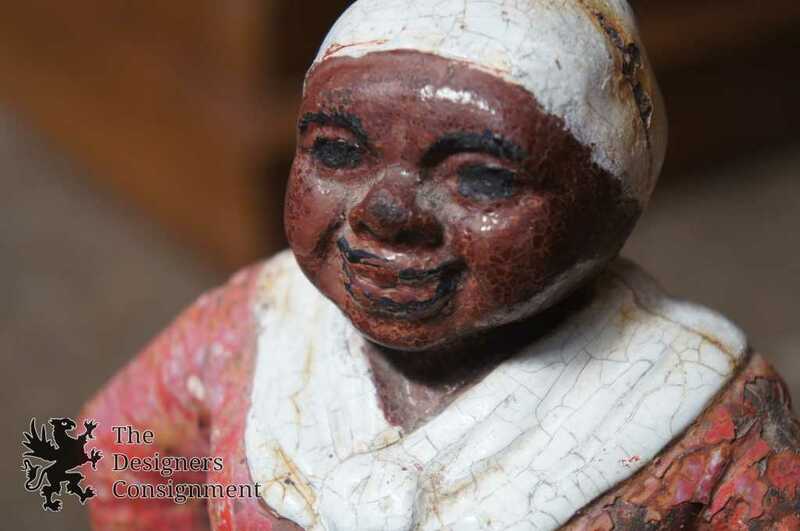 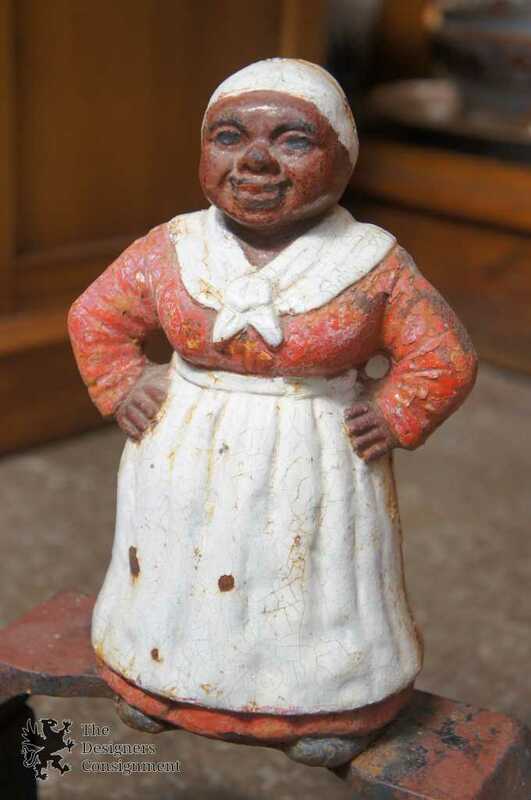 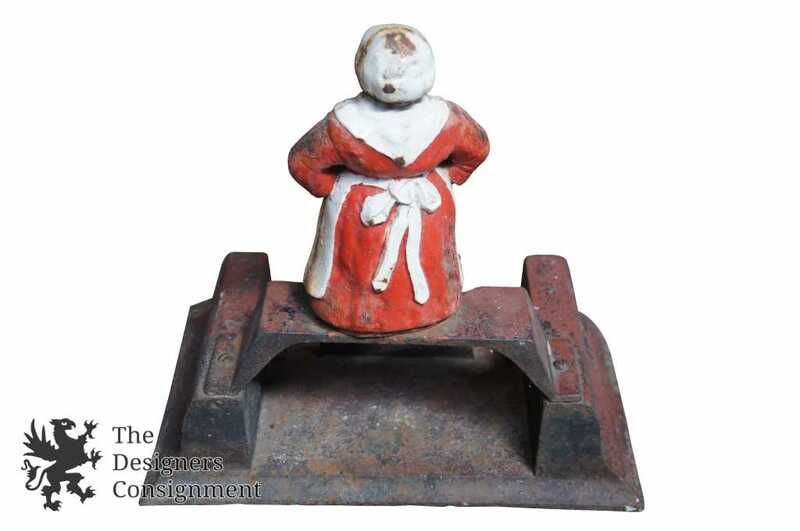 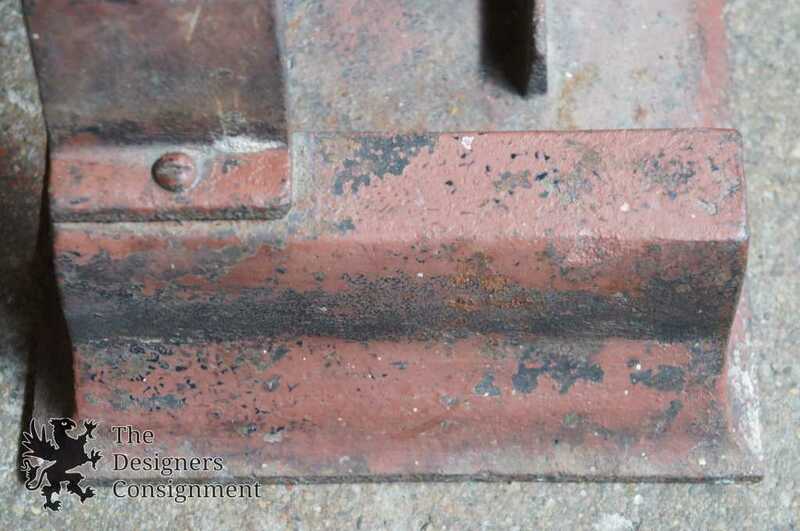 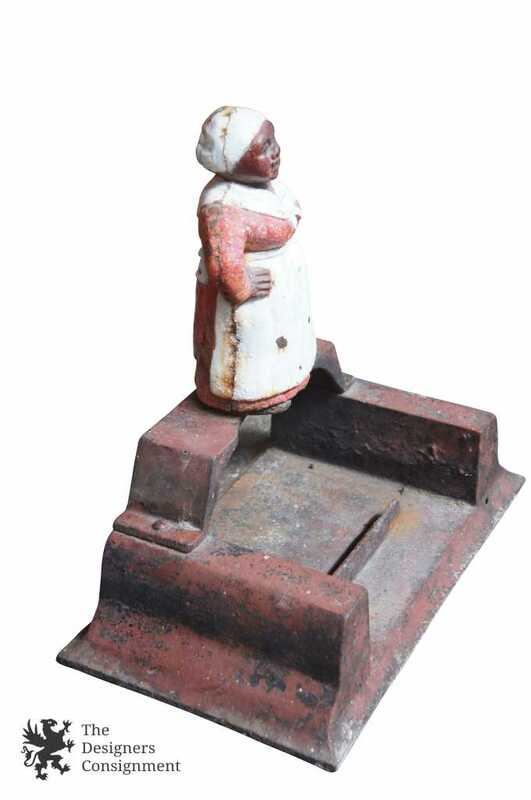 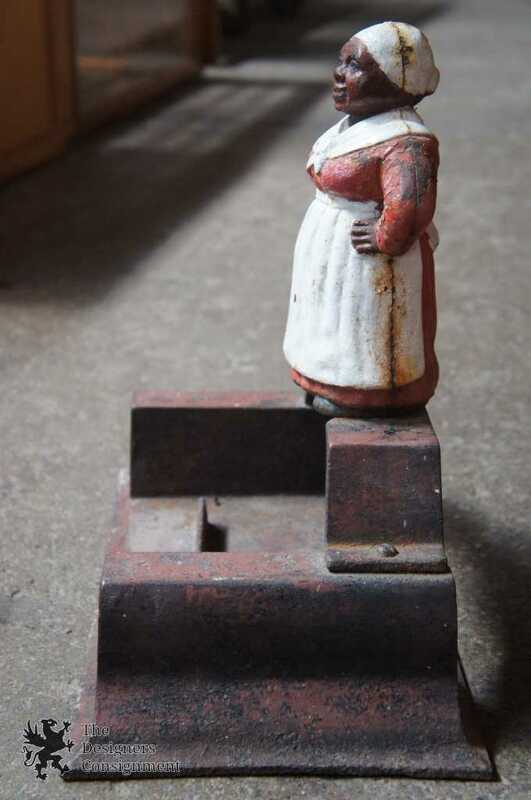 Antique Black Americana Cast Iron Boot Scraper Mammy Figural Aunt Jemima 15"
Early 20th Black Americana boot scraper. 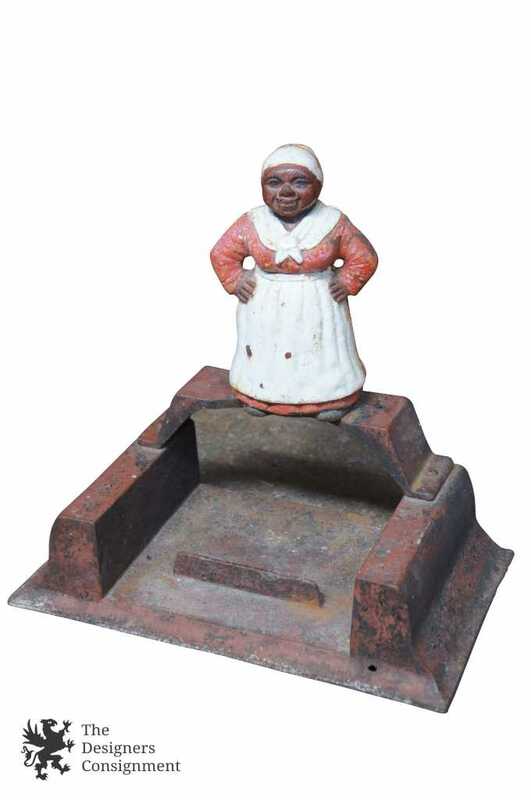 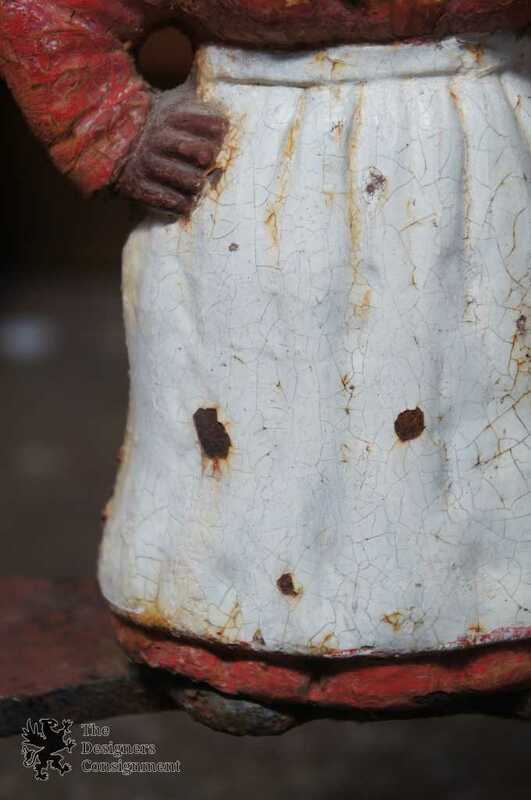 Made from Cast iron with mammy figure along the top. 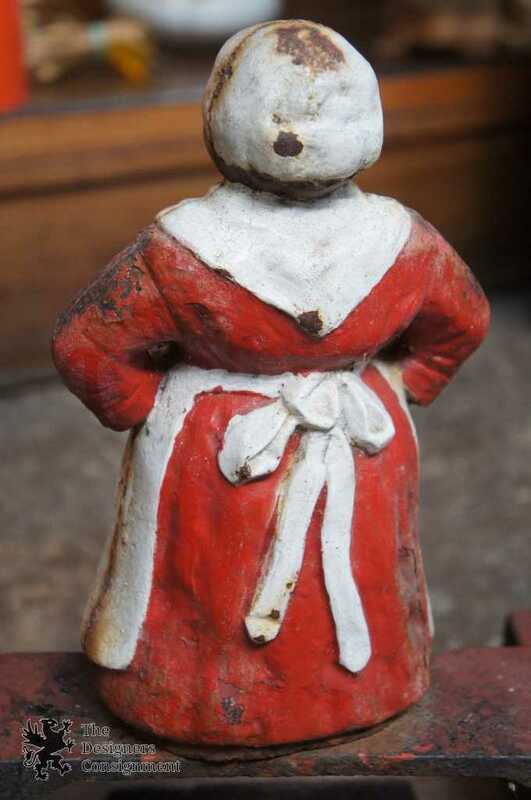 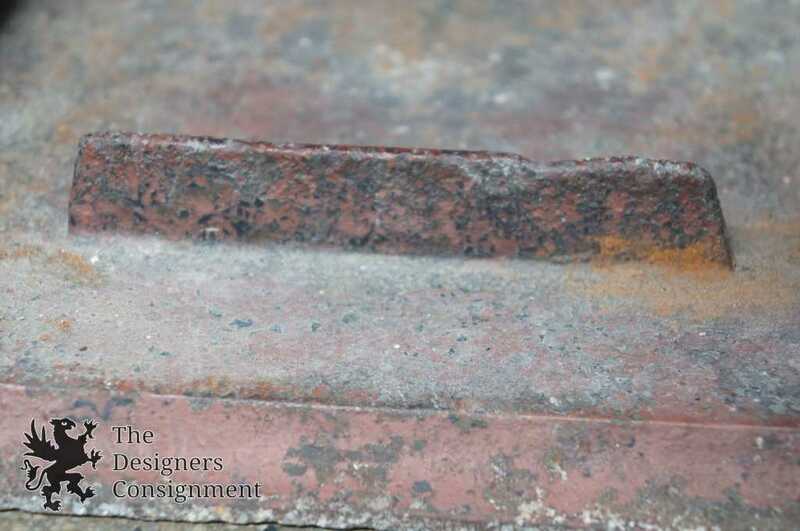 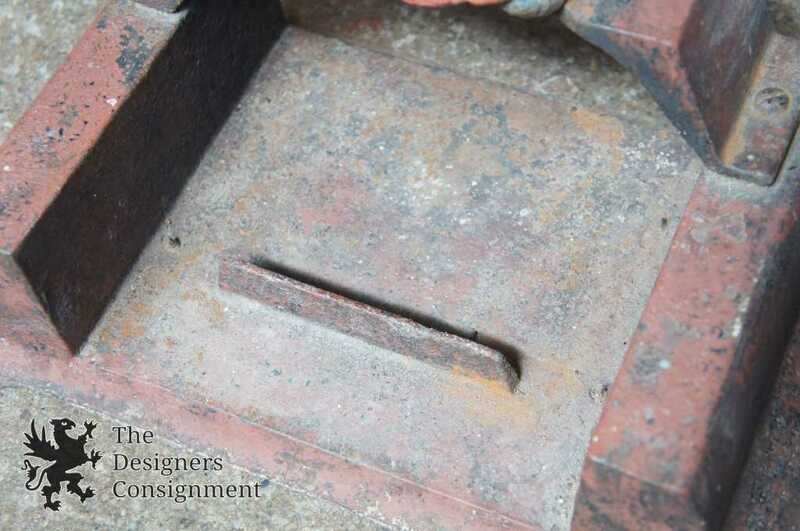 A rare find that will make a great addition to any setting. 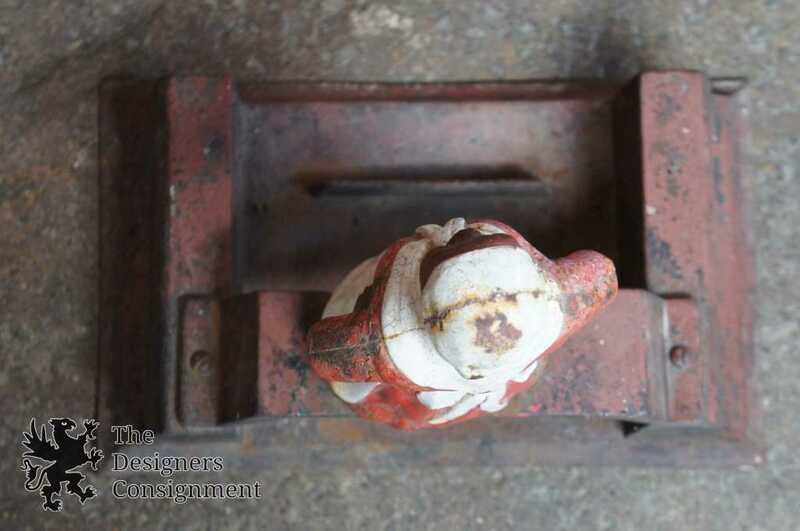 15" x 9" x 14.5"
mid c modern tribal ceramic earthenware vase urn bold geometric art pottery 11"
antique daisy c.1900 cast iron toy stove accessories pots pans coal scuttle 6"